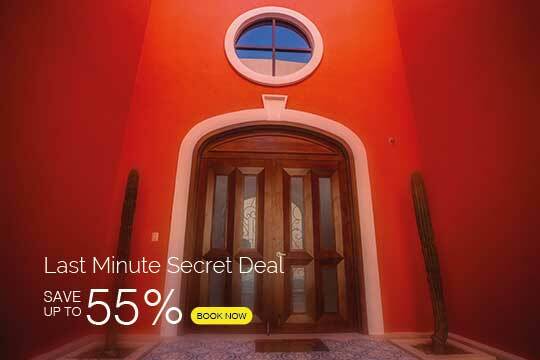 Offering the ultimate vacation experience, in our beautiful Villas in the Cabo San Lucas area. 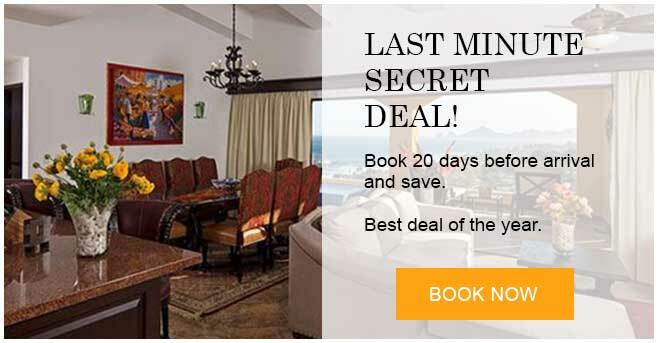 Providing the most spectacular ocean views in Cabo that are perched high up on a scenic point overlooking the serene blue waters of the Sea of Cortez, The Residences at Hacienda Encantada is a jewel in paradise. 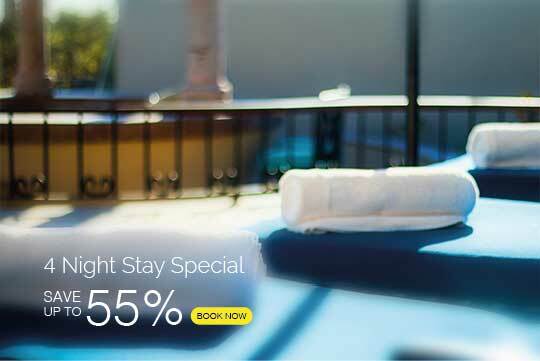 Reserve 28 days before arrival and save. 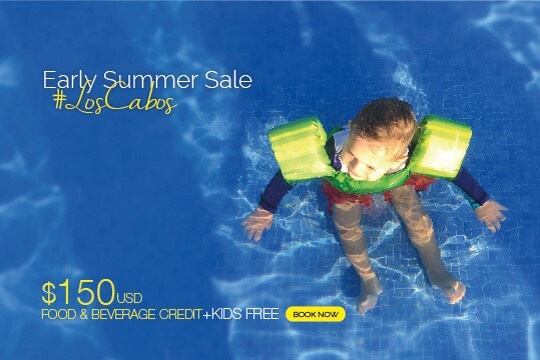 Get away for a fantastic Los Cabos vacations. Relax in paradise in a luxury Villa for 4 nights. 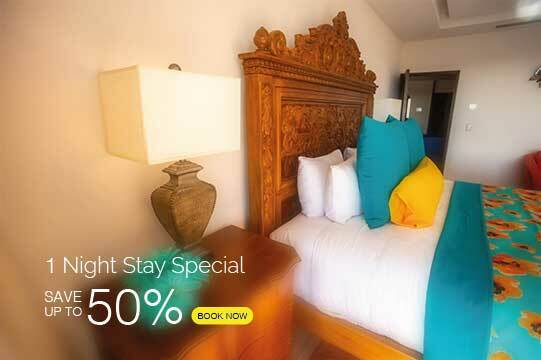 Book now this amazing special and live an unforgettable family vacation! Travel from June 20th thru September 30th, 2019.